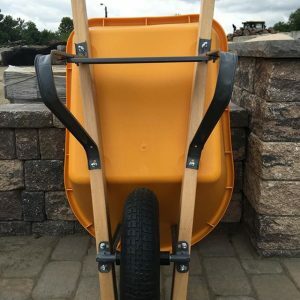 At A-1 Mulch, we offer all of the landscaping products and tools you’ll need for your next landscape project. We have a full line of landscaping supplies. Stop by today or call us anytime for pricing and availability.